The linguistic genius behind The Importance of Being Earnest welcomes us into the visceral, intoxicating world of King Herod and his enticing young stepdaughter, Salomé. 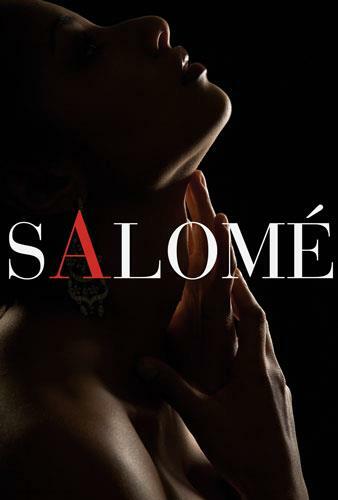 After being rejected by John the Baptist, Salomé’s unbridled desire for the pious prophet quickly turns into an uncontrollable lust for revenge. This sensational adaptation of the stunning Biblical tale dramatizes the eternal struggle between body and soul.